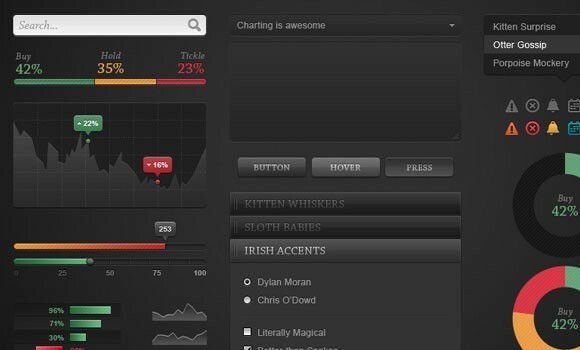 Designed by Melissa Phillips, this dark chart UI kit contains a timeline, graphs, charts, bars, forms, buttons and more. 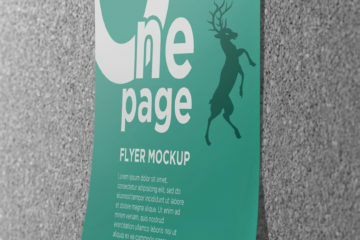 This PSD freebie is completely free for everyone to use. This charting user-interface freebie is available for download at dribbble.com. 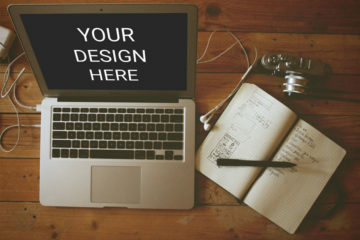 The Dribbble community, a creative collective wherein they can share their work, projects, and designs with other people, gave positive reviews to the kit saying it is helpful and amazing. Moreover, it already has 54, 672 views, 323 likes, and 111 saves. Feel free to use but not to redistribute without crediting back to Dribbble or whereverdesign.com. Download today and share away. Enjoy and put it to good use!